Motorola is maintaining its presence a leader in network solutions, and nowhere is that clearer than with its broadband service routers, supporting cable operators all around the world. The Motorola BSR 2000 is a compact CMTS and edge router that can help operators reduce their overall operational costs, create incremental revenue and meet new subscribers with a range of video, voice and data services. This cable modem termination system is built for small and mid-sized operators, and their distribution hubs as services scale to meet increasing demand. Worldwide Supply has also seen our refurbished Motorola BSR 2000 CMTS be pre-staged in the early development of new markets for large players. If you need to introduce greater broadband service penetration into a given market, the BSR 2000 is a field-proven option for most providers. 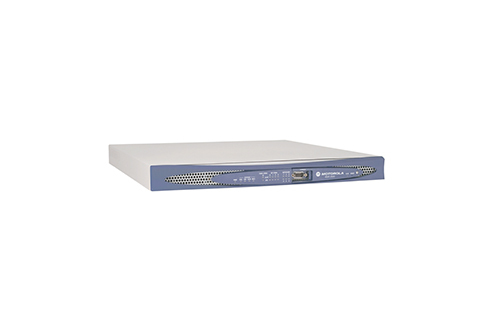 The BSR 2000 is a small form factor DOCSIS 2.0 CMTS edge router that is often seen as a low-cost alternative to the BSR 64000, but is specialized for high-density deployments even on the edge of your network. One core feature that is well-suited to network expansion is its significant ingress noise cancellation and RF noise measurement and avoidance functionality. Adaptive ingress noise cancellation is supported at the receiver so real-time cancellation is optimized. Refurbished Motorola BSR 2000 CMTS models from Worldwide Supply support the full range of the unit’s noise management functionality while also supporting parallel receiver operation for unobtrusive monitoring. By working with us on a used Motorola BSR 2000, you can enable full-featured routing and support specifically at the edge of your latest or largest network.